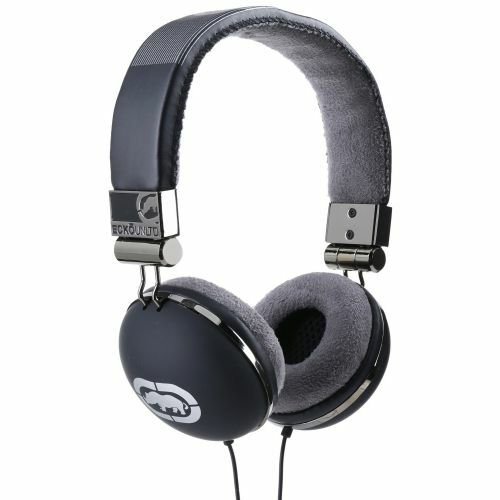 ›ECKO STORM HEADPHONES. Noise Reduction. Over the Ear. Black. ECKO STORM HEADPHONES. Noise Reduction. Over the Ear. Black.